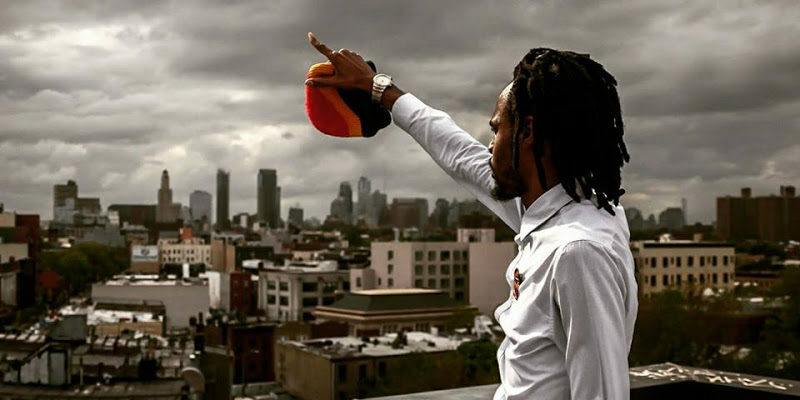 New neo reggae conscious sensation, Autarchii, has finally arrived on the scene with his debut album entitled, ‘Land of the Free.’ Militant awareness is taken with a Malcolm X prologue on “Black Woman,” all snaring about why as a Black man we must defend our woman to gain respect. He combines with fellow artist Fari Di Future on “Keep Your Joy” in which he points out each man is responsible for their own destiny. No matter what atrocities you may face keep your head up. An ode to Mother Earth, “Ecological Integrity,” depicts that we should be like the mountain, valley, and the trees. Everything is based on the ecology. The album takes us on a mystical journey and Autarchii himself takes the helm as a righteous navigator. The instant hit title track, “Land of the Free,” depicts the social injustice in America and the problems that plague the poor and impoverished. Lastly, the initial track off the album, “Ghetto Life,” describes real life situation in which the underprivileged get the unfair angst of getting the test first and the lesson thereafter. It’s an archetype for those suffering in the inner city and a life lesson for those on the outside looking in. I clearly see this album as a revolutionary masterpiece on self awareness and makes the listener hang onto every verse for some sort of educational lesson.